Since 1991 Kalaka Nui has provided professional services at competitive prices. In an effort to continue providing savings and recognize our ecological responsibilities, Kalaka Nui established a recycling operation to facilitate its ongoing and future projects. Kalaka Nui firmly believes recycling allows savings to be passed on to customers as well as helping to reduce the waste and debris that is being added to our landfills at an alarming rate. Our Nanakuli crusher reclaiming aggregate from recycled concrete. The land is a chief; humans are its servants. The land has no need for humans, but humans need the land and work upon it for livelihood. Understanding this wisdom, Kalaka Nui has strived to malama aina and find ways to provide for the building industry’s growing need for waste removal and construction aggregate that are both pono and sustainable. Recycling is just one of the ways we are able to do this, and we constantly strive for this ideal. 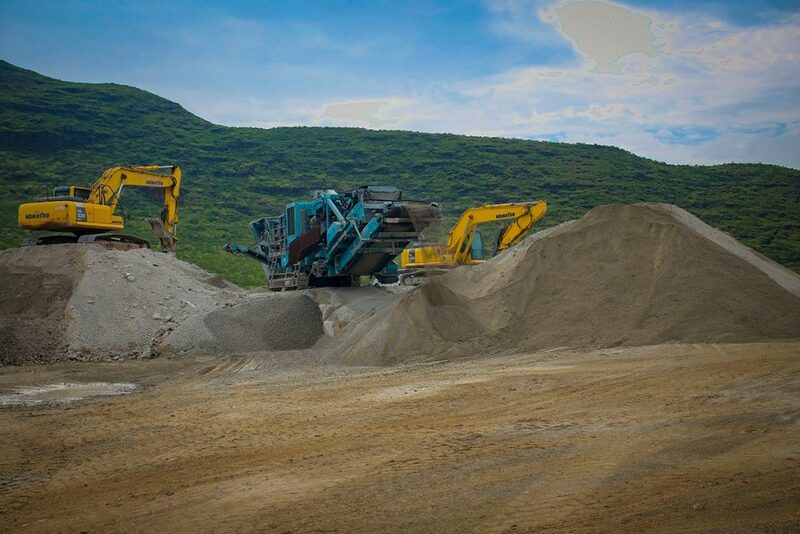 In keeping with our commitment to sustainability (above), we are able to provide premium aggregate products at competitive prices. Call (808) 682-2847 for more information, and keep your eye on this space – we will be posting the list here in the near future.